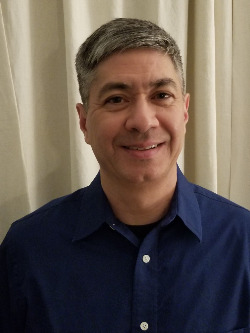 Phil DeFalco is both the Controller for CommUnityCare Health Centers and currently serves as the Interim Chief Financial Officer. Phil has over 30 years of experience in Healthcare Finance, including the last 10 as Controller for CommUnityCare. Prior to his current position, Phil was the Financial Manager for Community Care Services Department, which was a department within the City of Austin. Before his tenure with Federally Qualified Health Centers, he served as CFO for Soleus Home Health, and held the title of Budget and Reimbursement Manager at Seton and Brackenridge Hospital for 11 years. Phil graduated from the University of Texas at Austin with a BBA in Accounting.